No Compromises. If you’re looking for a versatile deep V-hull, here’s your boat. 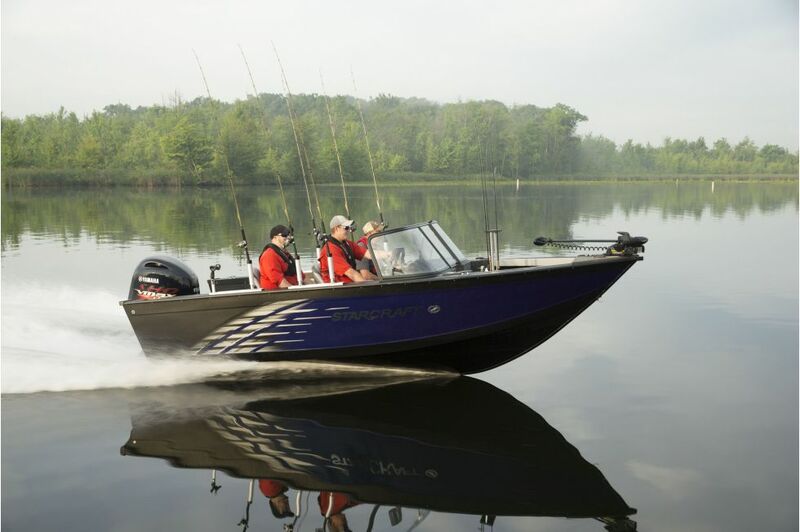 Superfisherman has the seating and features that every family wants, without compromising the storage and specs required for serious fishing. 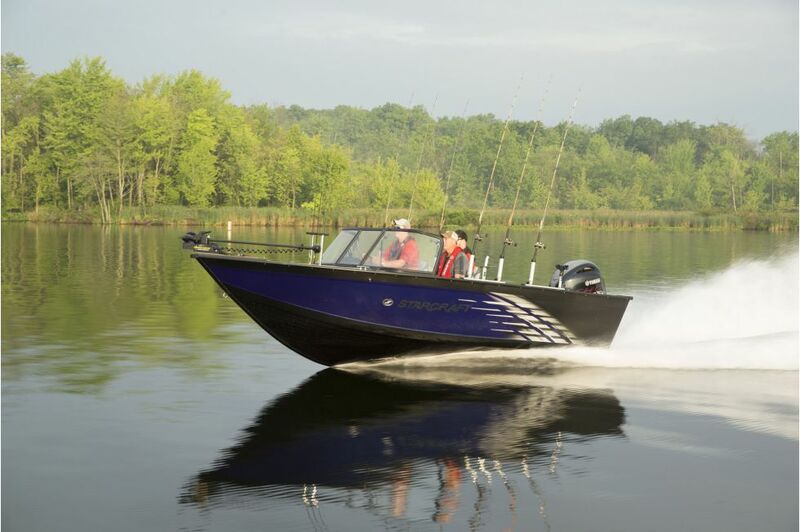 It’s everything for everyone – Superfisherman by Starcraft.